Save time by importing property description, valuation estimates and photos from public records and active listings. 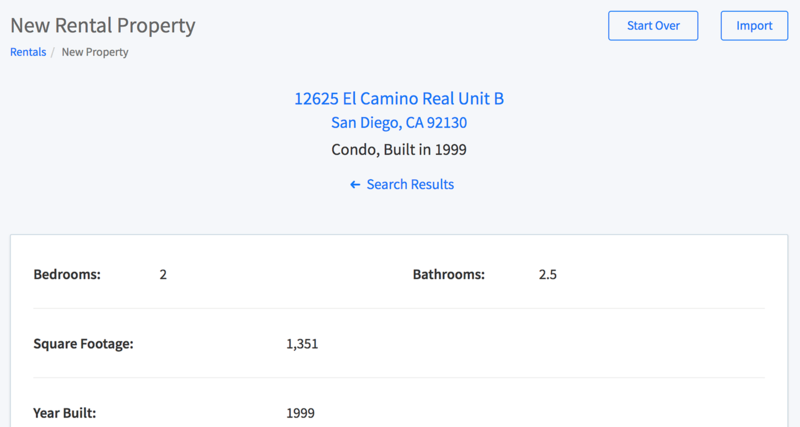 Having the most accurate and reliable property information is essential to performing accurate analysis and projections for the properties you’re analyzing. DealCheck has created integrations with several property data providers to allow you to import property data from public records and active listings for further analysis. 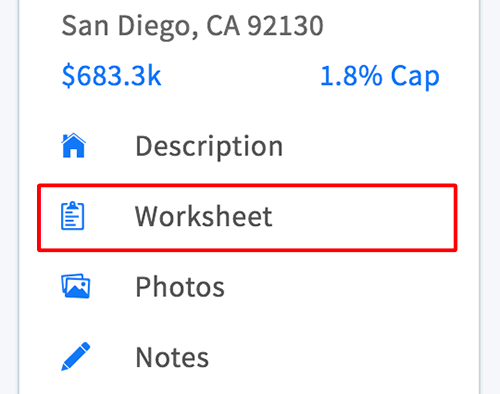 This feature is available for most US properties and does not require an MLS license. 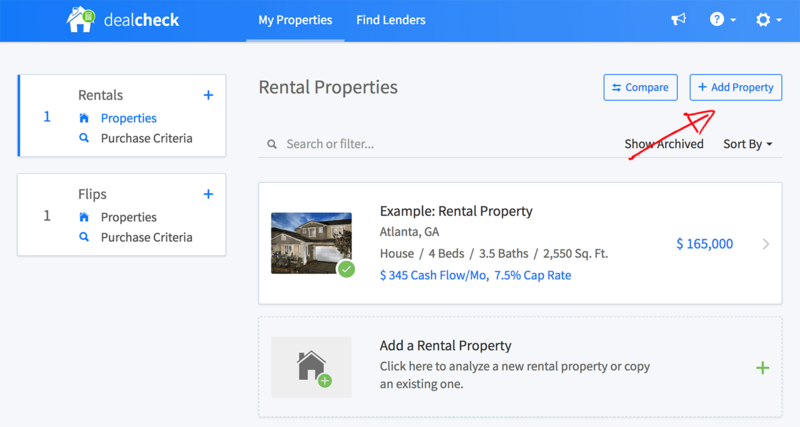 Navigate to your rentals list if you're adding a new rental property or your flips list if you're adding a new flip. This should work for most properties located in the United States. We currently don't support property lookup in other countries, but we do plan to expand this in the future. After importing property data, many of the data points will be filled our for you. 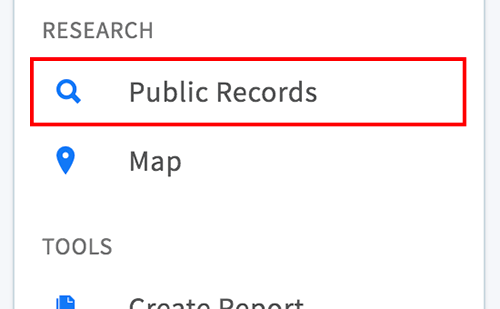 In addition to importing property data for new properties, you can also view updated records and listing information for existing properties. This can help you monitor the property records and listing for any changes, such as a reduction of the list price. 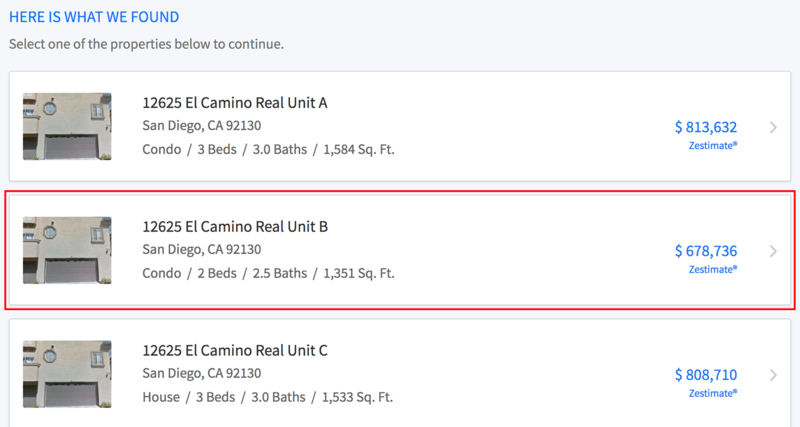 You need the DealCheck Plus upgrade to view updated records and listings for your properties. Click here to learn more about it.